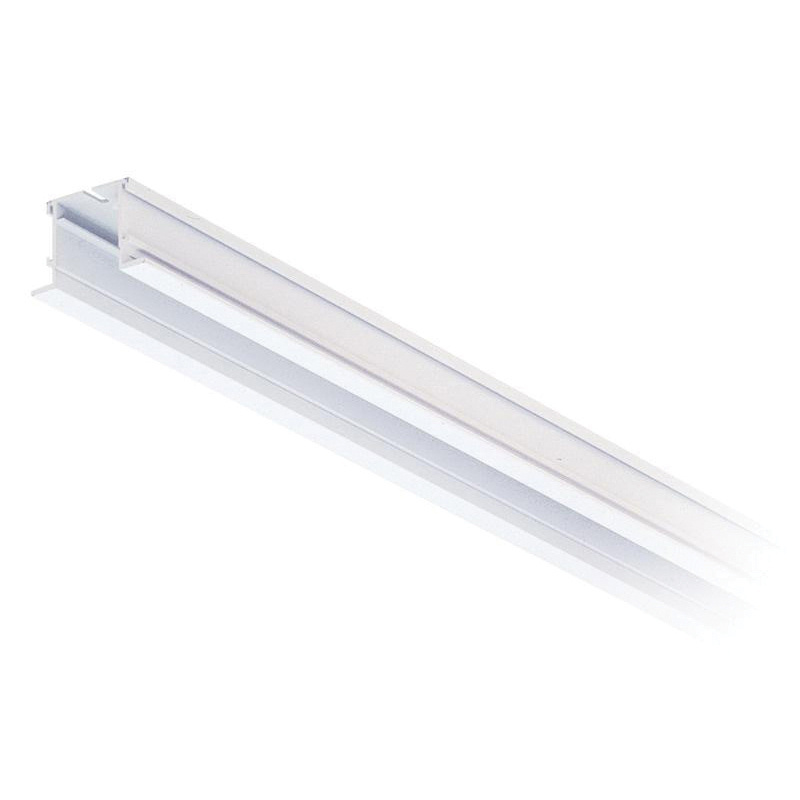 Lightolier Lytespan® Collection Recessed track housing in matte white finish, features extruded aluminum construction. 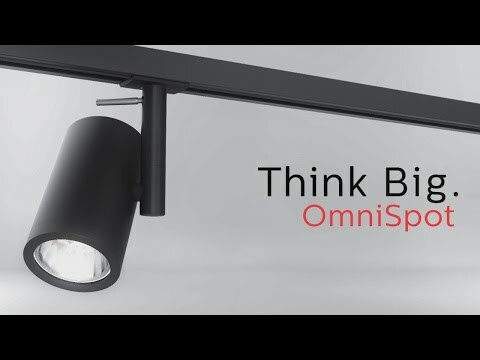 It has a dimension of 2-7/32-Inch x 1-17/32-Inch. Recessed track housing is cUL listed.